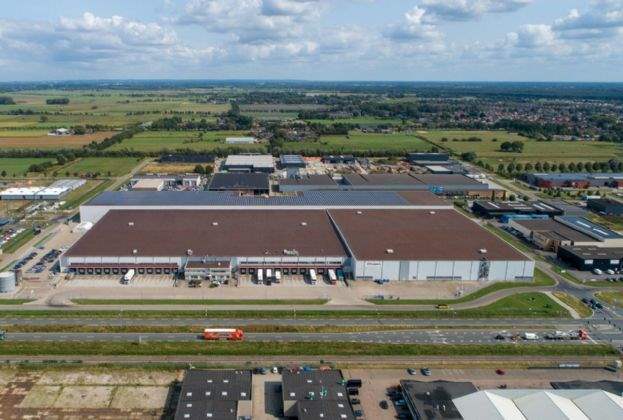 Properties in the German commercial investment market changed hands for approximately €11bn in the first quarter of the year. Compared with the opening quarter of last year, this represents a decline of around one fifth. Nevertheless, this was still the third highest investment volume for an opening quarter in the market cycle that has now lasted for more than a decade. Savills expects the transaction volume for the full year to exceed €50bn yet again. Where prime yields on offices and high-street properties in the top seven markets are concerned, Savills expects these to move sideways for the remainder of the year at their current low level of 3.1%. “There is currently much to suggest that the boom in the investment market will continue and that we can also expect an above-average transaction volume in terms of the current cycle in 2019. 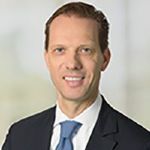 Yields should remain at a constant level,” predicts Marcus Lemli, CEO Germany and Head of Investment Europe for Savills, adding: “In view of the deferral of interest rate hikes in the USA and Europe, real estate investments remain attractive and there remains a very large volume of capital targeting real estate assets. Owing to its stable political conditions, Germany is a sought-after market for many investors. Many investors are also expecting further capital growth driven by continued signs of rental growth potential,” says Lemli. Office properties accounted for half of overall investment with a transaction volume of almost €5.5bn. 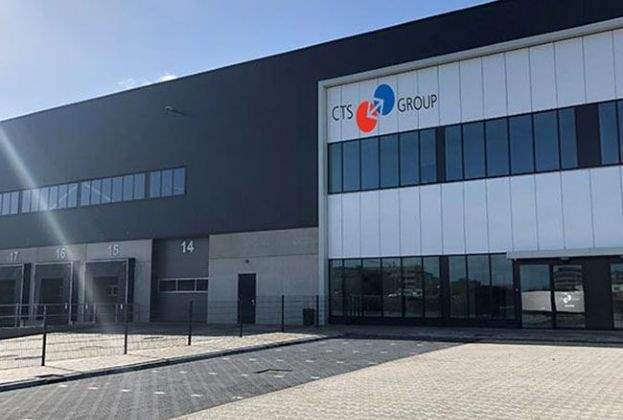 The retail sector ranked second with €2.7bn, or 24% of the total volume, followed by logistics and industrial property, which was responsible for around €1bn (9%) of investment. The transaction volumes for office property and industrial and logistics property declined by 6% and 43% respectively year on year while retail property registered an increase of 4%. German purchasers accounted for almost 61% of the transaction volume in the first three months, which was around ten percentage points above the five-year average. “Long-term investors from Germany are primarily seeking secure capital investments. 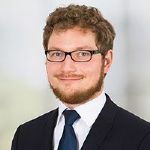 In view of the continued very good fundamentals, scarcely any country besides Germany can match their investment criteria so closely while at the same time offering such high market liquidity,” explains Lemli. The top seven cities accounted for almost €5.5bn or approximately half of the transaction volume. Compared with the corresponding period last year, this represents a decline of 27%. Berlin was responsible for by far the highest transaction volume with €2.5bn, accounting for roughly the same level of investment as Frankfurt, Munich, Hamburg, Düsseldorf and Cologne combined. Within the top seven markets, 2019 is expected to see increased interest in good or up-and-coming secondary locations. “Developers and investors, along with an increasingly large proportion of occupiers, are betting on the potential for improvement of attractive secondary locations,” observes Schenk, adding: “The locations attracting particular attention are those expected to witness long-term improvement owing to infrastructural upgrades or gentrification, for instance.” Examples of these include Ostkreuz in Berlin and Altona in Hamburg. “Yields on value-add and core-plus property in attractive secondary locations could harden somewhat further throughout the course of the year”, predicts Lemli, adding: “While secondary locations were predominantly only considered by investors with a strong appetite for risk up until a couple of years ago, risk-averse investors are now also increasingly looking at these locations since they expect such areas to show positive development over the long term.” Average yields in secondary locations of the top seven cities hardened by a further 10 basis points during the first quarter to stand at an average of 4.2%. The prime yield in these locations held at 3.7%. The majority of investors are expected to maintain a highly risk-averse stance throughout the course of the year. “While many investors are widening their search profiles in terms of the quality of locations and properties, for the most part they will only invest if the property or micro-location promises long-term upside potential,” explains Lemli. 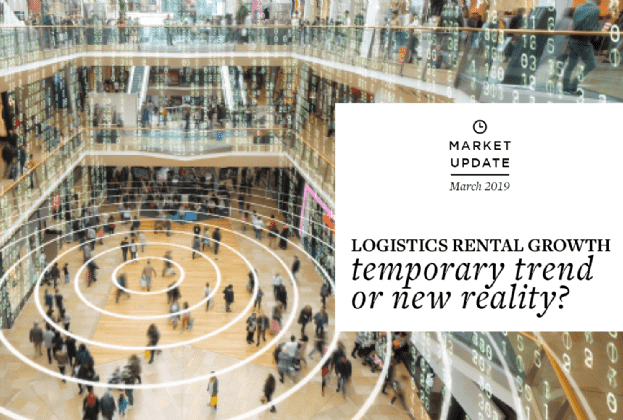 “In the current market phase, long-term rental growth potential is likely to be a crucial factor in most business plans,” says Lemli.